Diving head first into April we've got six local releases to chat about today, but only three with shows. 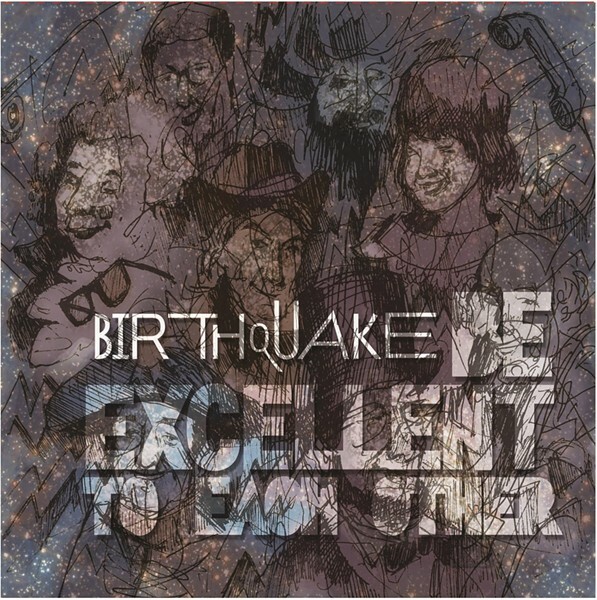 --- So let's start with the regular releases and kick it off with Birthquake! The trio of fast paced brothers who mainly compose instrumental works have had a loyal following since their 2009 debut Release The Noise. And while the band is currently recording their follow-up, this little EP popped up and is making its way around shops since late February. The “Bill & Ted” influenced Be Excellent To Each Other. Along with an intro the other four tracks are all references to the film, and clearly show they're still on top of their game. If this is any indication as to the next album's sound, we've got good things to look forward to. 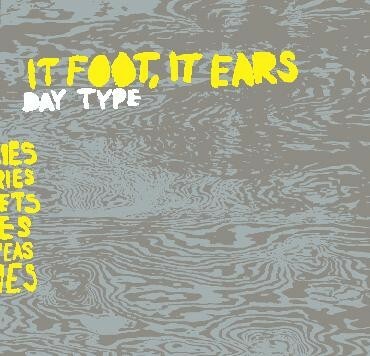 Next up is a full-length album from the duo of It Foot, It Ears. Unless you attended SLUG's localized event in January, you've probably never heard of them until reading this blog. The duo of Nick Foster (Palace Of Buddies) and Jason Robb put together this experimental alternative project late last year, with live performances consisting of the duo making a salad on stage to eat while playing their set. ...Kinda fun to watch, actually. The two will release their debut album Day Type this Tuesday, a good ten tracks that are kinda hard to explain in a short paragraph, but are at least worth a listen, to which you can find some samples on their website. Next up is the newest release from Michael Gross & The Statuettes. We were kinda wondering what would become of the group after drummer Matt Glass took off for more college in Michigan. But fear not, the group picked up producer and drummer extraordinare, Andy Patterson, to fill the role. 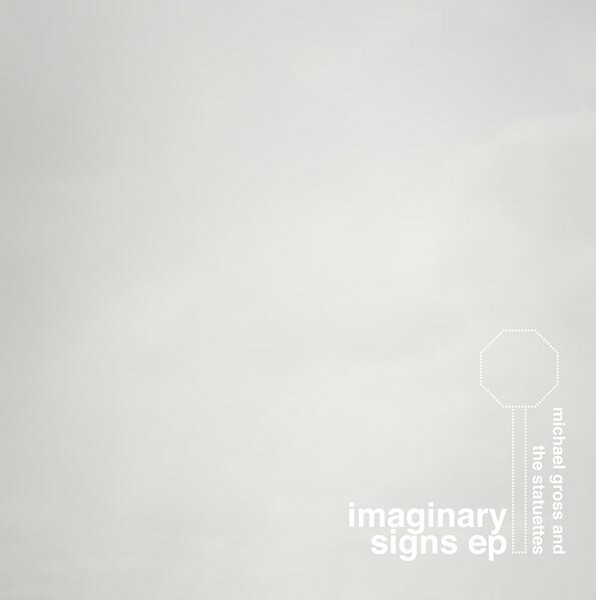 Rumor has it there's a full-length album in the works to follow-up last year's album Telepath, but in the meantime we'll have to settle with a sample of the new lineup (seen above) on the EP titled Imaginary Signs. Should be available for purchase on iTunes today, or at any of the shows they'll be playing. Which you may have to wait for if you want a physical copy since they're headed on a quick western-US tour. Moving onto the actual showcases we've got two on Saturday night from hard rockers. 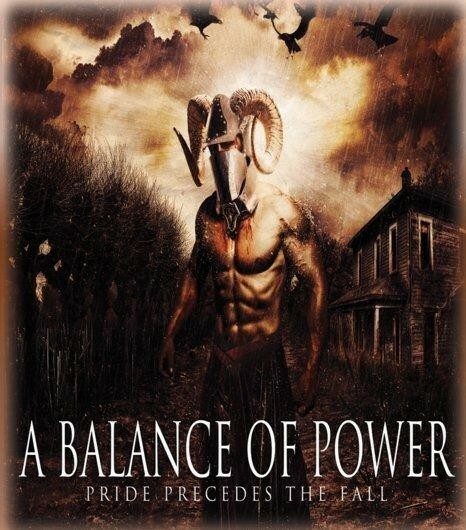 First one up is from the group A Balance Of Power. ...Originally I had a post here about the band that sadly was full of incorrect info. For that, I apologize and admit, I fucked up. So rather than continue to get the facts wrong about the band, let's get to what we do know. They have a full-length album coming called Pride Precedes The Fall, and they'll also be kicking off a tour to support that album, which starts with a release show at Club Vegas. Playing along side them will be Incidious, Dead Vessel and Ravings Of A Madman. $5 starting at 8PM. Meanwhile over at Burt's Tiki Lounge we see the latest from MuckRaker. Billing themselves as Stonerrock, the trio have a no-flash attitude toward their sound. What you see is what you get, hard hitting with little to no effects thrown in, it almost sounds like the kind of metal that was playing opposite of Metallica during their early '90s heyday. There's a tad bit of cheekiness from the vocals, but it plays in perfectly with the sound. Definitely one group you should check out. 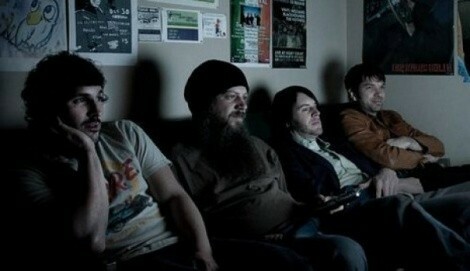 The group are releasing their self-titled full-length on Saturday, for the cheap it looks like. 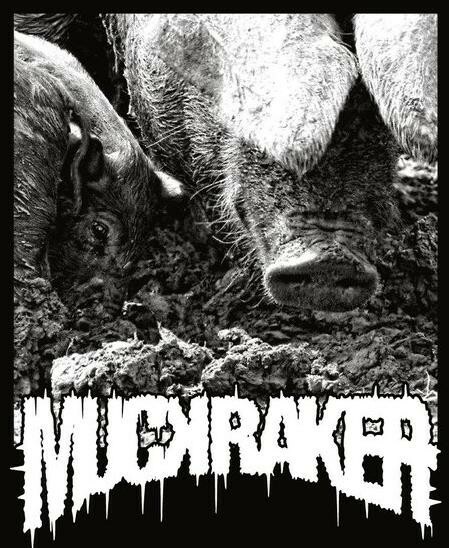 They'll be playing with Massacre At The Wake and Red Locust. Just $5 starting at 10PM. And finally on Tuesday we have the latest CD release from Tony Lake... who I can't find anything on. Again, what is it with bands who think we'll just find them in the ether? Don't know what he plays or what he sounds like or if he's even local. Seriously, call my bluff, unless you know specifically which Tony Lake we're talking about, the best you'll find on a general search is the notice that he's playing a CD release show at Urban Lounge with Franz Nicolay & David Dondero. $7 starting at 10PM. Feel free to kick Tony and tell him to get a website. ...I don't even have a picture of the guy to put here, so we'll just leave it at this: Head out, love music, buy local.